I am sorry to say that it has been confirmed that His Holiness’ visit to Europe has been postponed. Please see Ringu Tulku’s message below. “I am sad to announce that the proposed visit of His Holiness the 17th Gyalwang Karmapa Ogyen Trinley Dorje was not approved by the Government of India. The visit was scheduled to take place from 27th May to 2nd July in nine countries of Europe. The Kagyu Office, the Administration of Gyalwang Karmapa was informed of the decision by the Tibetan Government in Exile on 3rd April 2010. The process has begun to find out why this visit was not possible and what positive conditions are needed to make the visit possible in near future. I know a huge number of followers and friends in Europe were eagerly waiting for the visit of Gyalwang Karmapa and I know that all of you are sad and disappointed. I would like to take this opportunity to thank all the organisers, volunteers and donors for working so hard to prepare for the visit in last many months. Your cooperation and support were beyond any expectations. I hope and pray together with you that the visit will happen in very near future and that all of us would be able to receive his teachings in Europe. 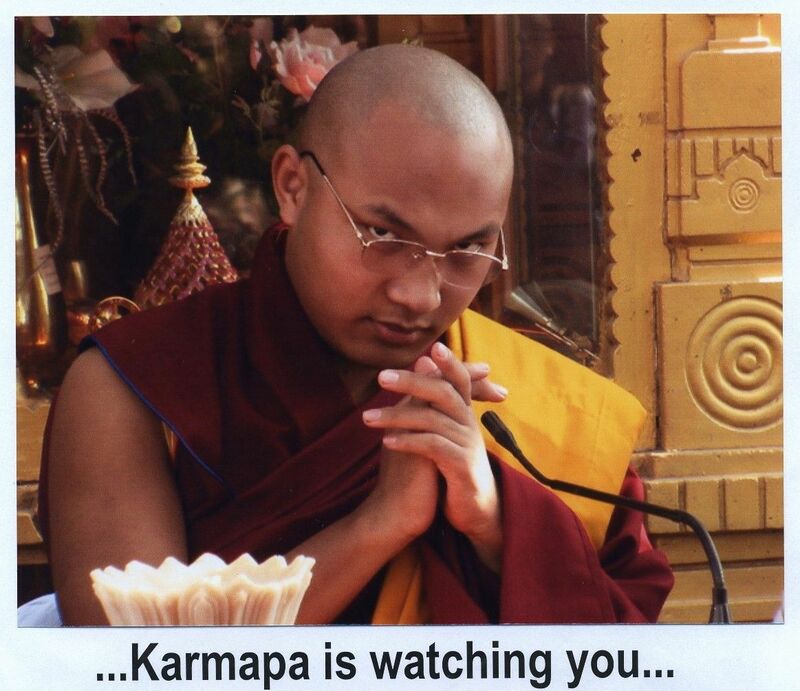 This entry was posted on April 16, 2010 at 5:33 pm and is filed under HH Karmapa. You can follow any responses to this entry through the RSS 2.0 feed. You can leave a response, or trackback from your own site.